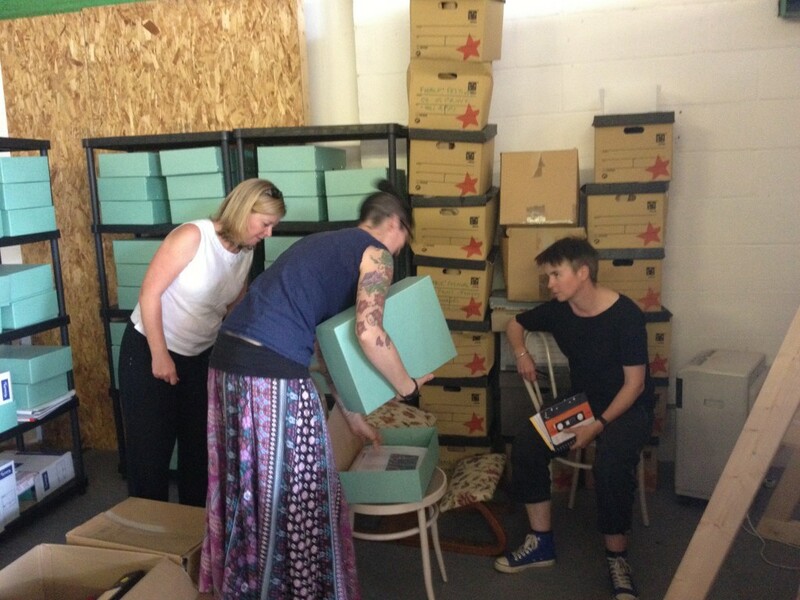 Exciting visit to Lombard Method Studios this week – which currently houses our archive. It’s currently in the process of being catalogued for the first time. We’re racing to get this done for a forthcoming exhibition to coincide with Fierce Festival this autumn and a fitting kick-off for our 15th anniversary celebrations. Next: £120,000 research fund open to artists and creatives across all artforms. . .